Aimed at prosperous growth in this domain, we are instrumental in offering an excellent quality range of Automatic Shrink Wrapping Machine. 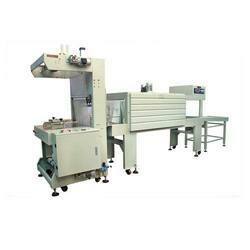 Our clients can avail from us a wide range of Shrink Wrapping Machine. Also, these are highly appreciated for features like reliable performance, durable finish standards, optimum functionality. Apart from these features, the offered products are also known for being energy efficient and low on maintenance. Price Range : 8 lakh To 10 lakh Rs/unit. 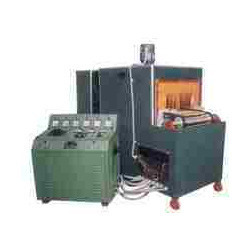 Global Thermoformers offers a Shrink Wrapping Machine.